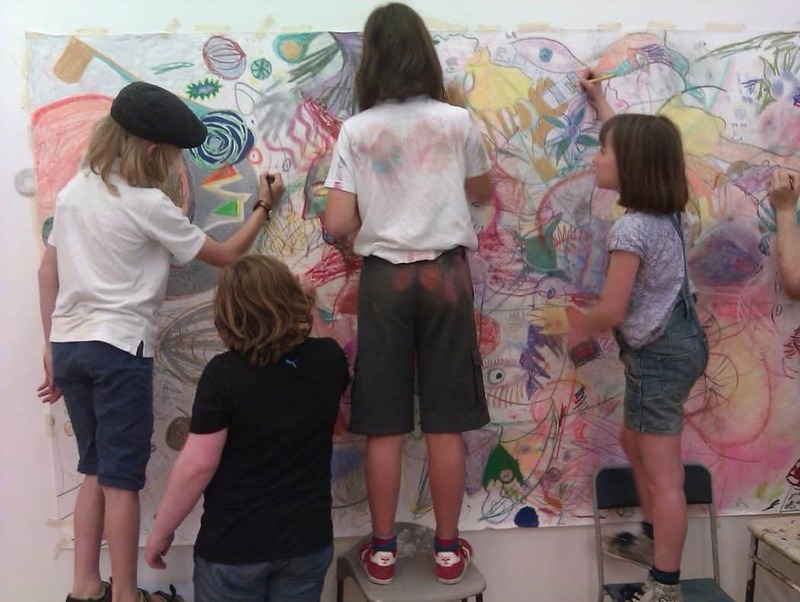 Our new after school art sessions provide an opportunity for children to explore a wide variety of materials and techniques, with an emphasis on creativity, fun and experimentation. Our list of activities this term include: painting by the canal, sculpture, printmaking, mixed media 3d work and much more. If children would like to explore anything in particular we are happy to accommodate their ideas. The club will be led in the summer term by artist Kevin Harrison with Rachel Lasebikan-Karlson. Cost is £80 for the term, per child, paid in advance. This can be paid in two installments of £40, with the first to be paid in advance of the start and the second to be paid by 21st May.